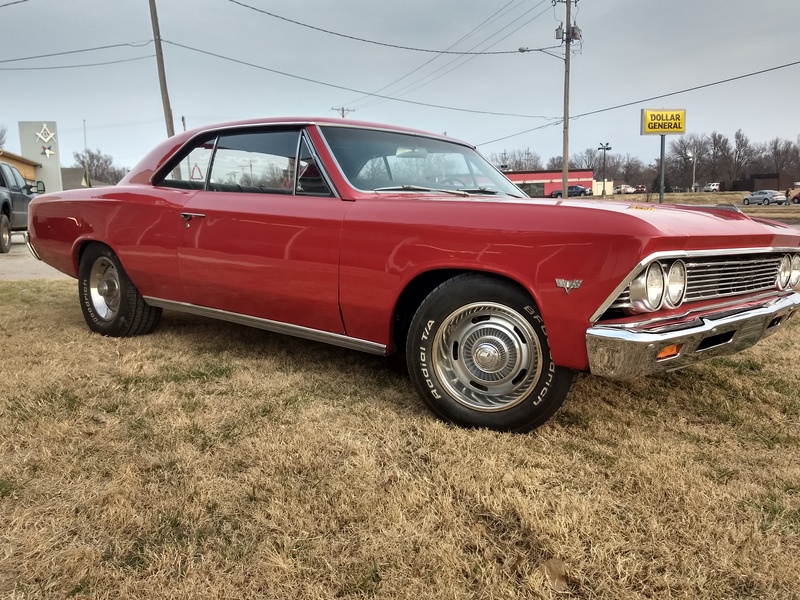 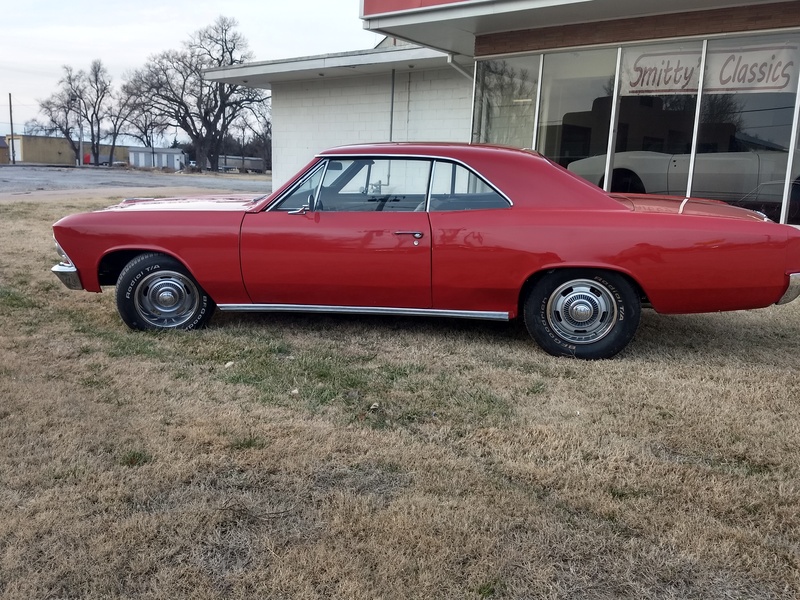 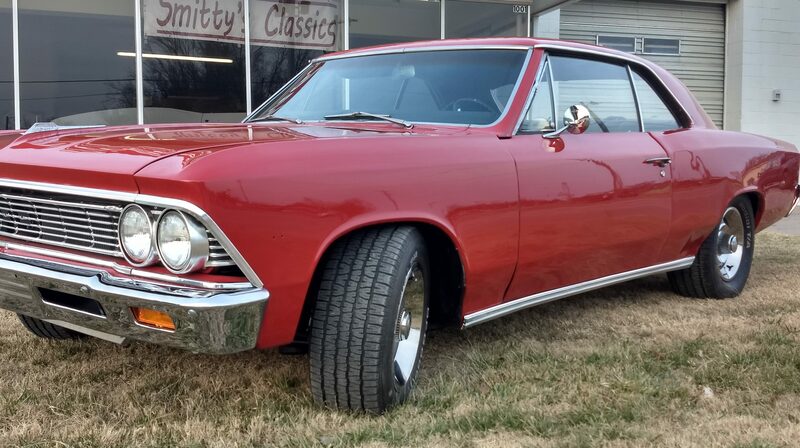 Smitty’s Classics is offering for sale at a no reserve auction a classic 1966 Chevrolet Chevelle. 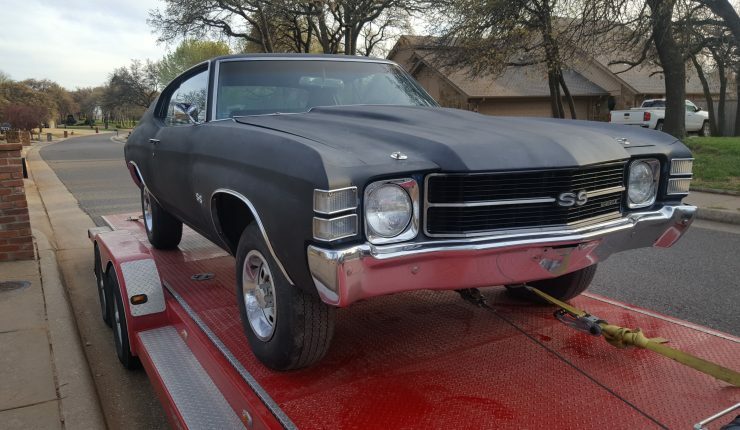 This Chevelle has had many upgrades that has taken it to a whole new level. 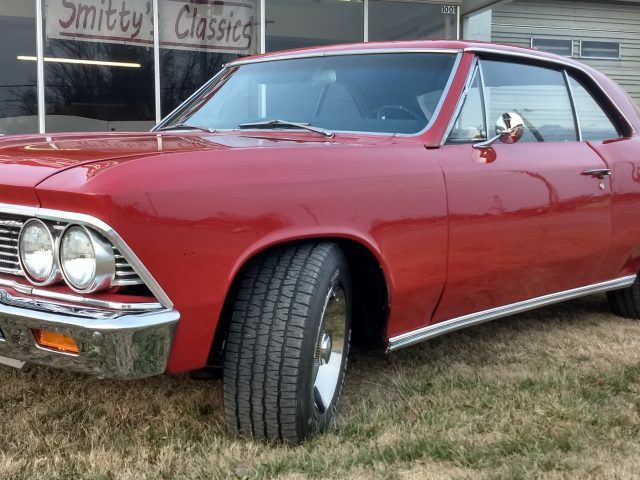 The Chevelle has UMI upgraded performance suspension, with tubular upper and lower front control arms, rear UMI tubular control arms, 4-wheel disc brakes, new shocks, poley urethane suspension and body mount bushings. 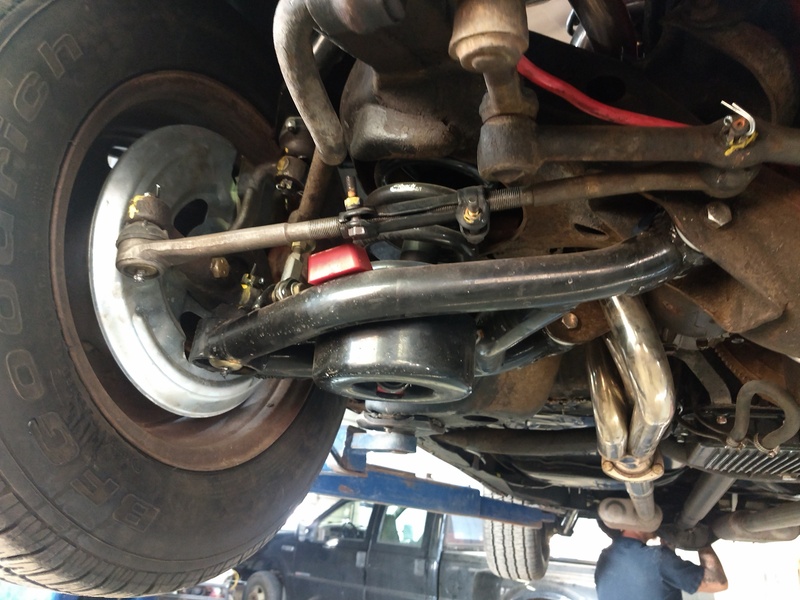 To help aid in the suspension upgrades, the 15x7 rally wheels are wrapped in BFG radial TA tires with 90% tread. 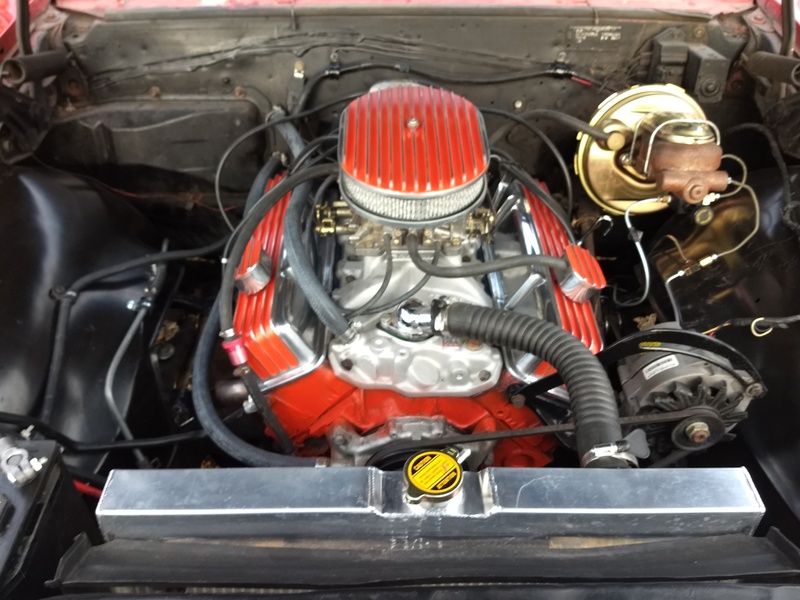 To put the go in the show, the old 327 was swapped out with a Small Block 400 topped off with a new Edlebrock Performer intake and carb, HEI distributer, a mild cam, stainless steel headers, billet valve covers, and breather. 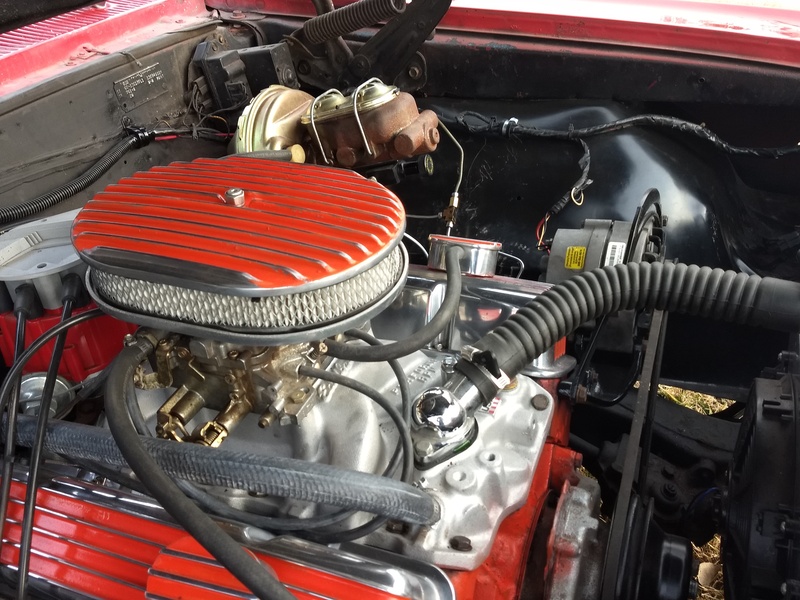 The engine runs rough at high RPMs and may need some work on timing or carb. 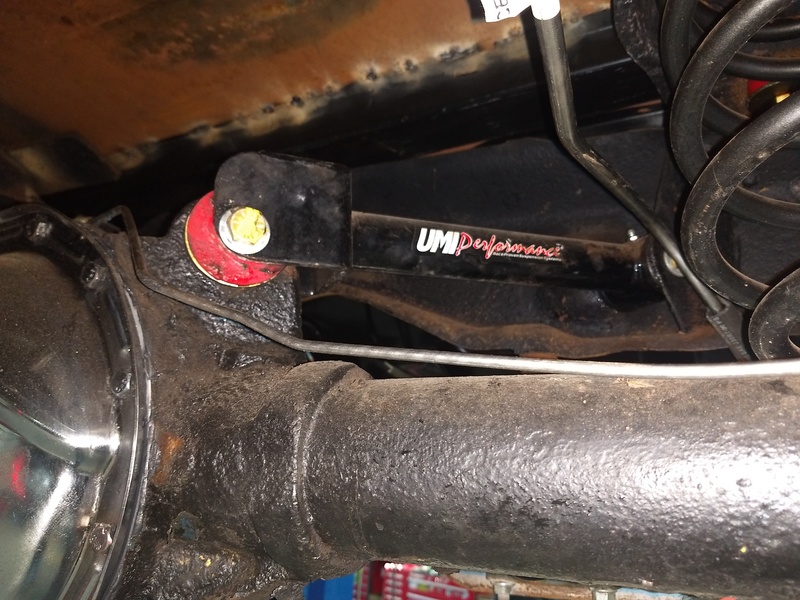 Feeding the 400, we replaced the old fuel lines with new OE style fuel lines. 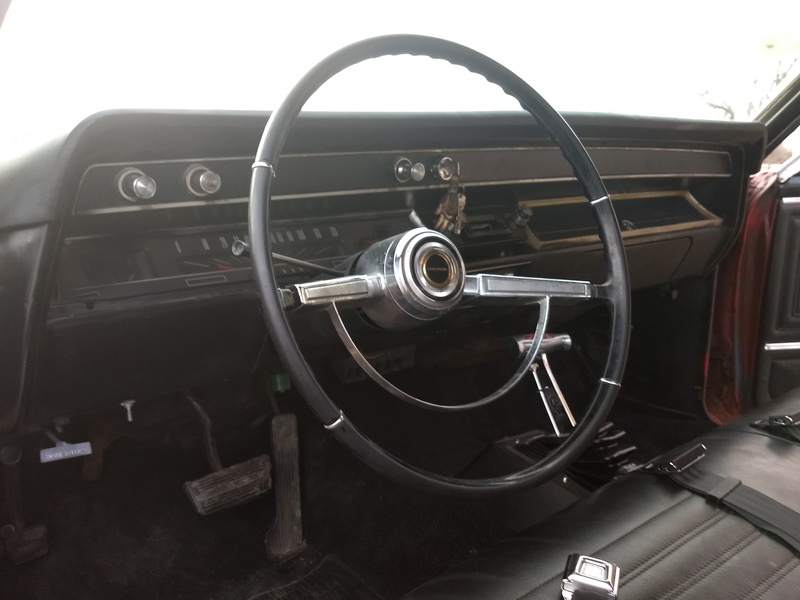 The 400 is backed by a TH350 Automatic transmission with a B&M rachet shifter. 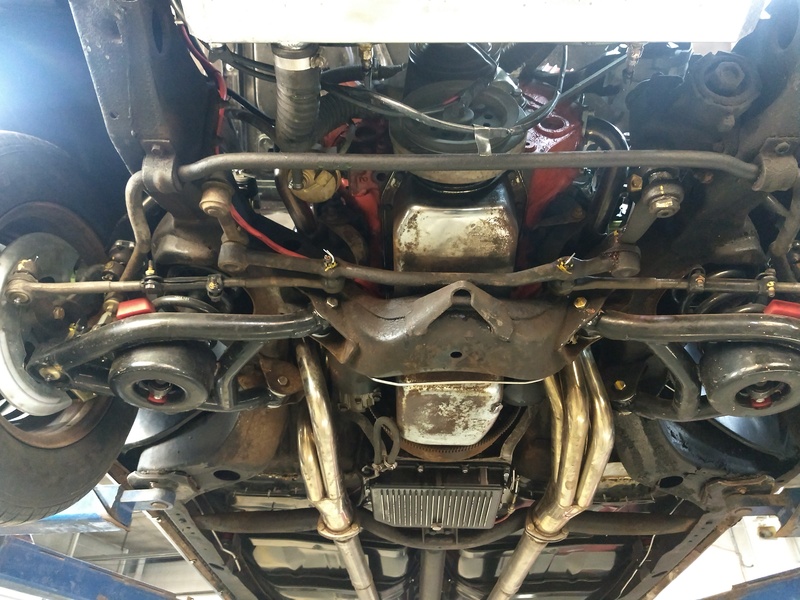 The transmission shifts great and turns the GM 12bolt posi rear end with ease. 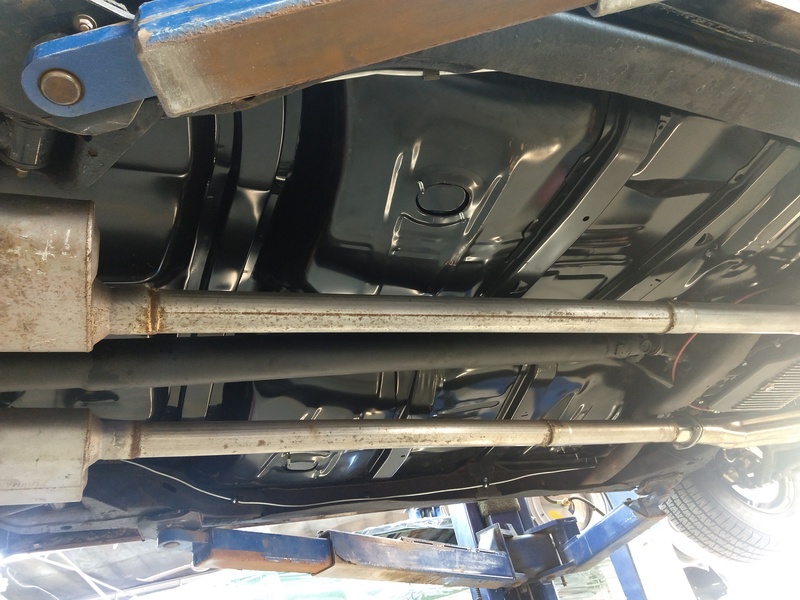 To keep the TH350 transmission cool, we installed new OE style transmission lines. 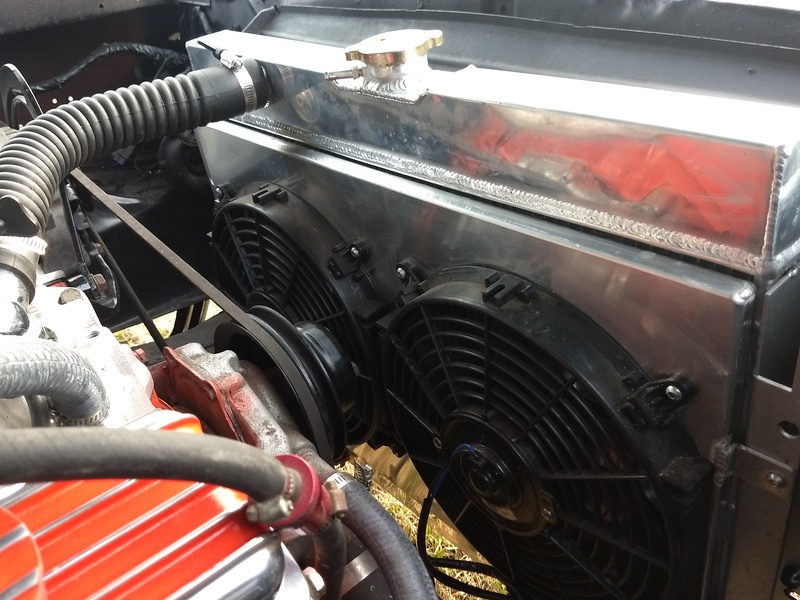 Keeping the engine and trans cool, is an aftermarket aluminum Radiator with dual electric fans. 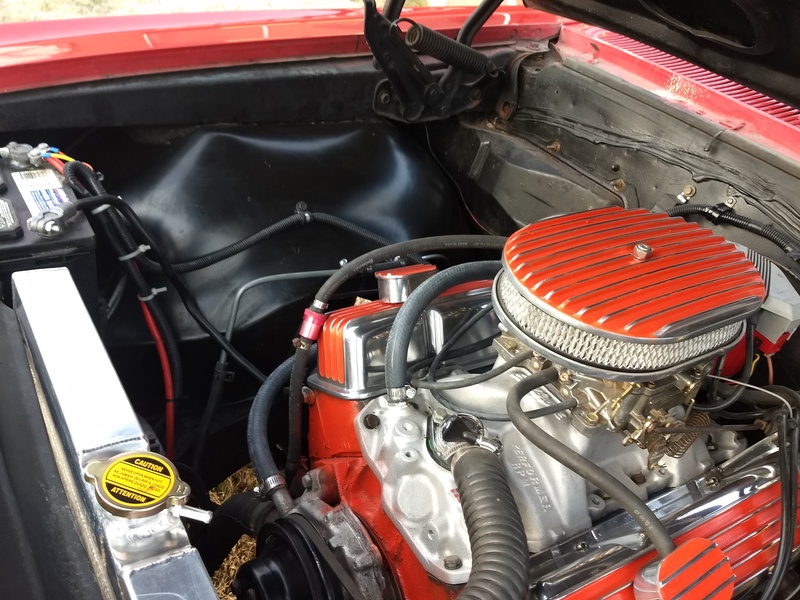 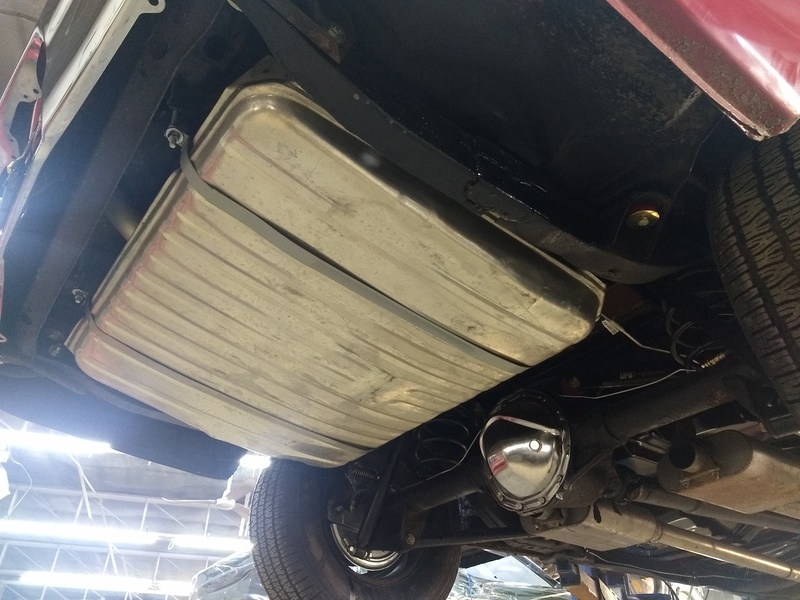 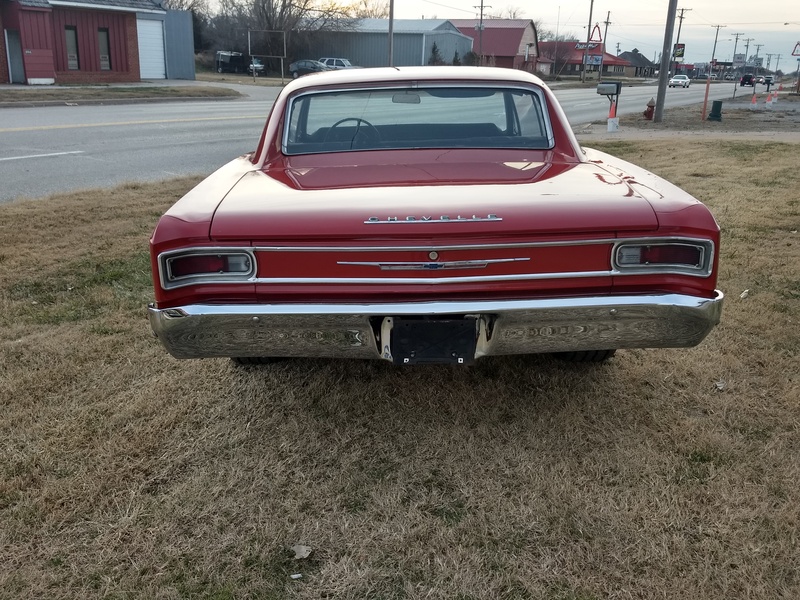 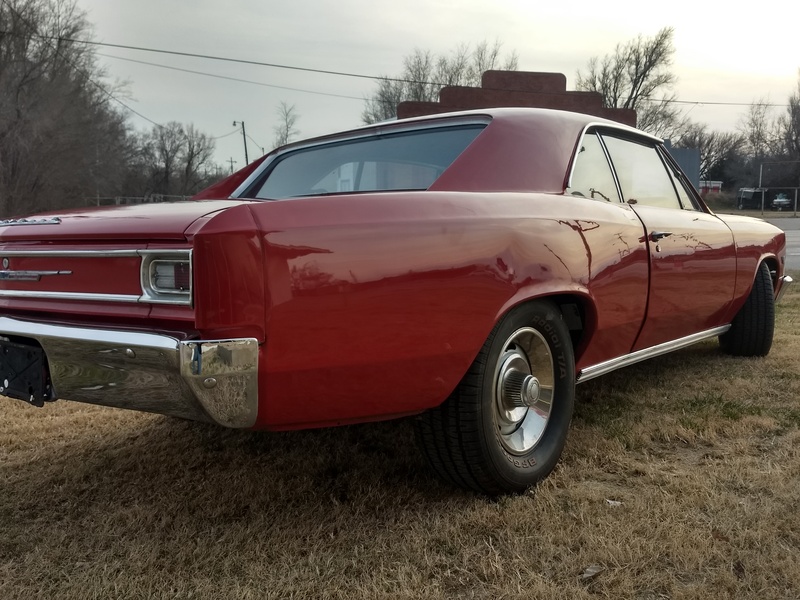 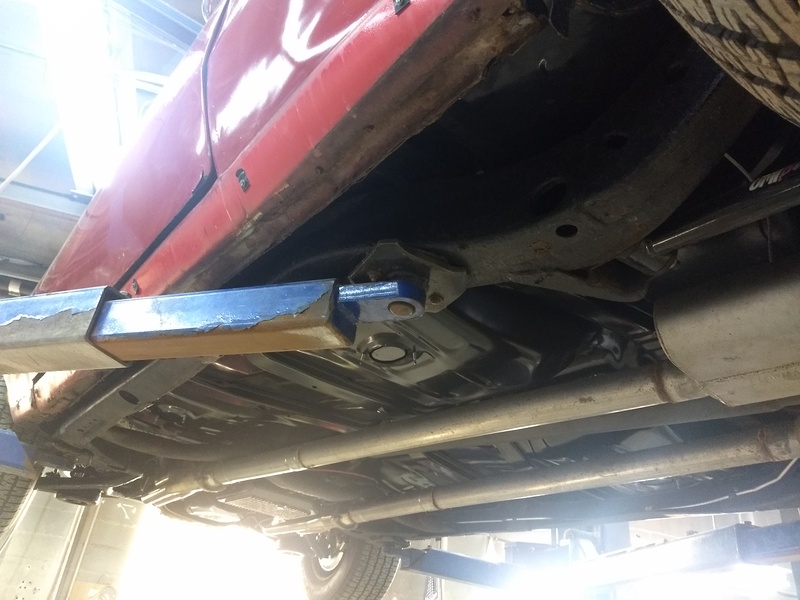 To help the Chevelle come to a stop, the brake system has been upgraded to 4wheel power disk with an adjustable proportioning valve and new brake lines. 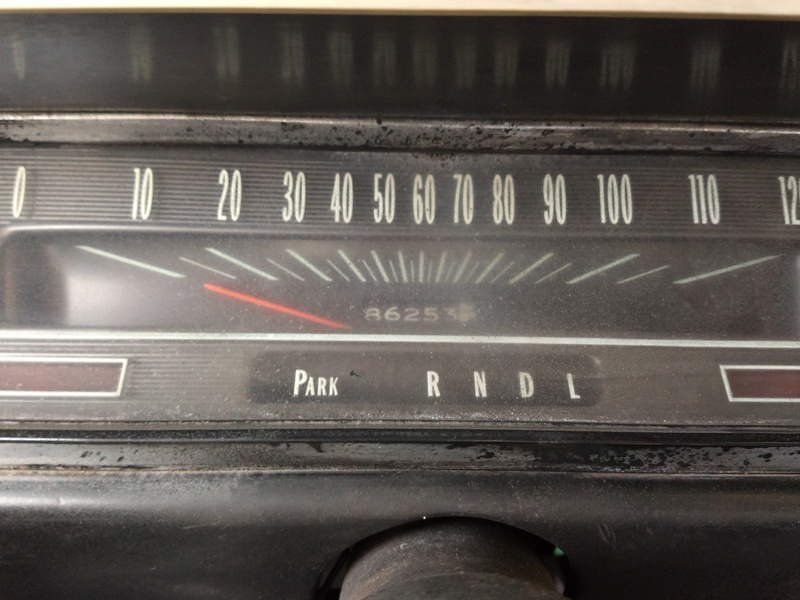 A much needed upgrade from its original 4 wheel drum set. 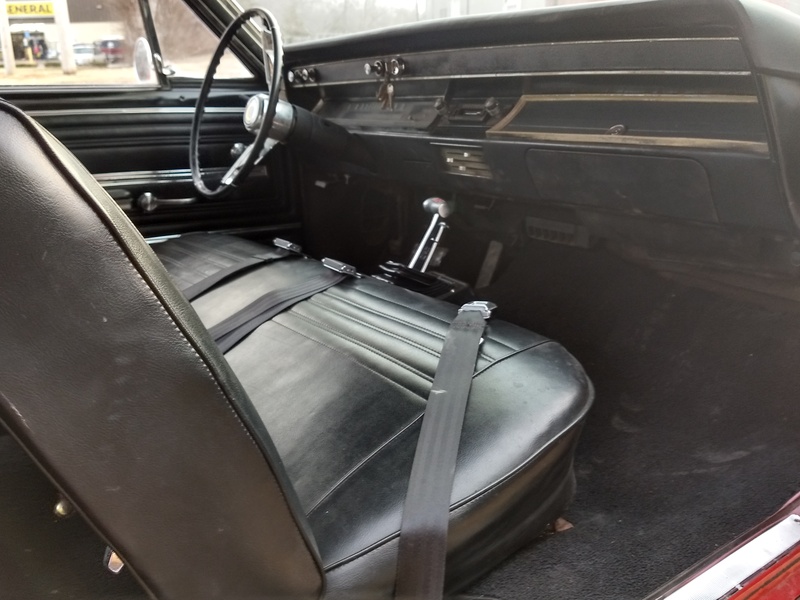 All thought still original in appearance, the interior has also had a makeover. 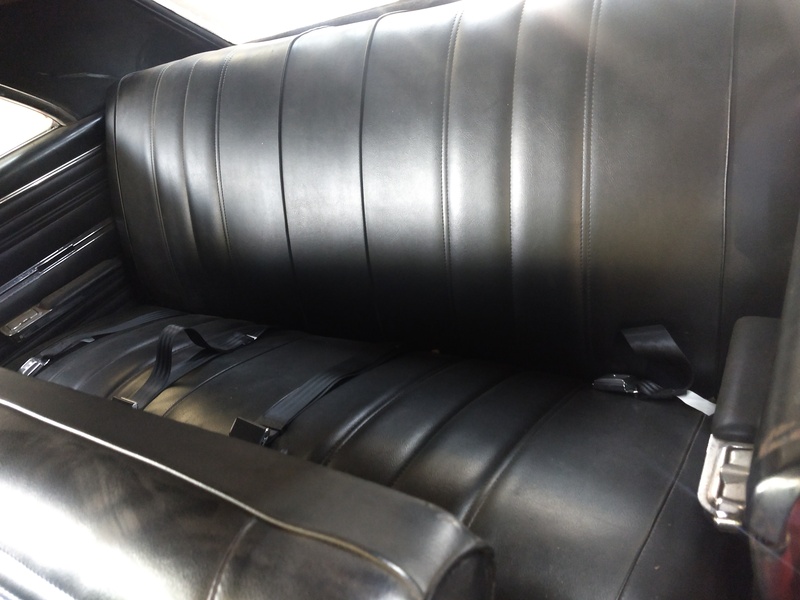 New front and rear seat covers have been installed, seat belts, new carpet, door panels and a new headliner. 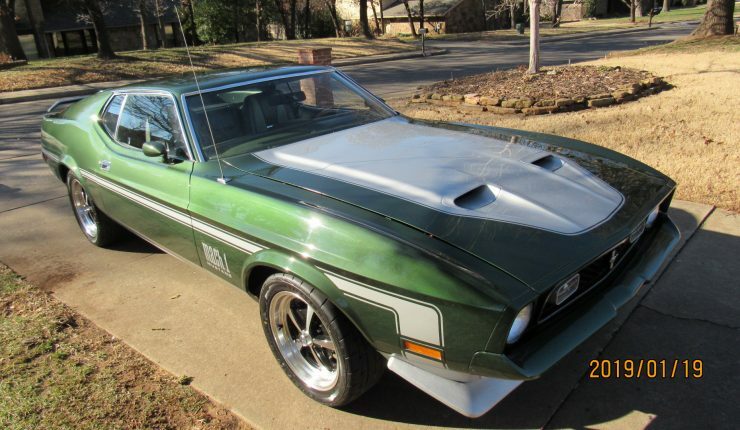 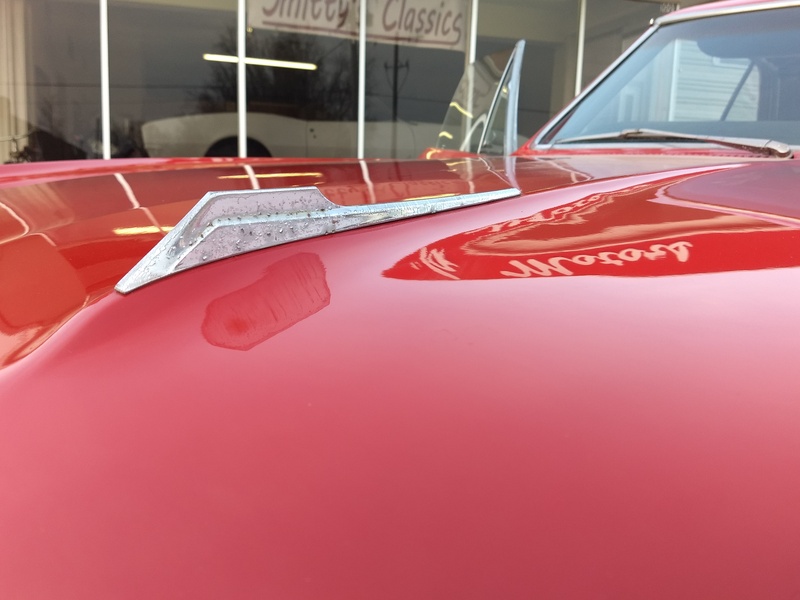 At some point in its life, the car has had an older restoration. 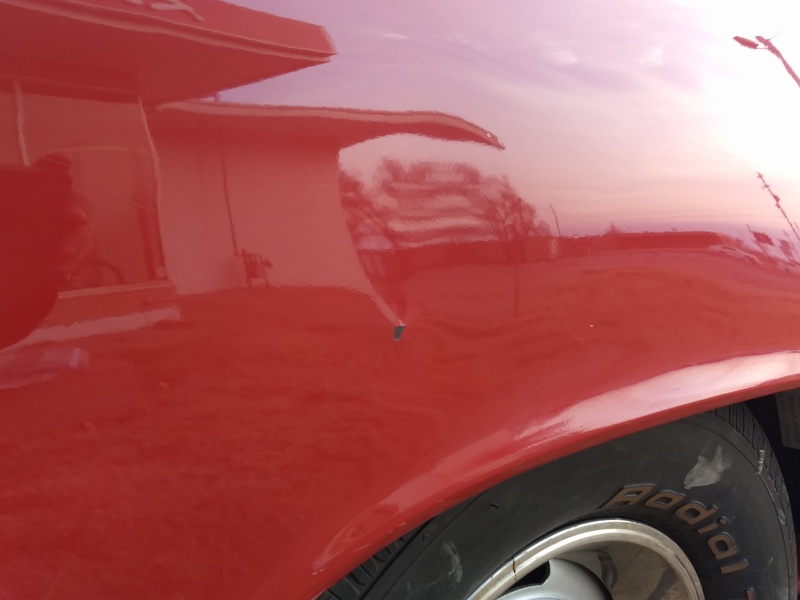 The paint still looks good for its age, especially at 10ft. 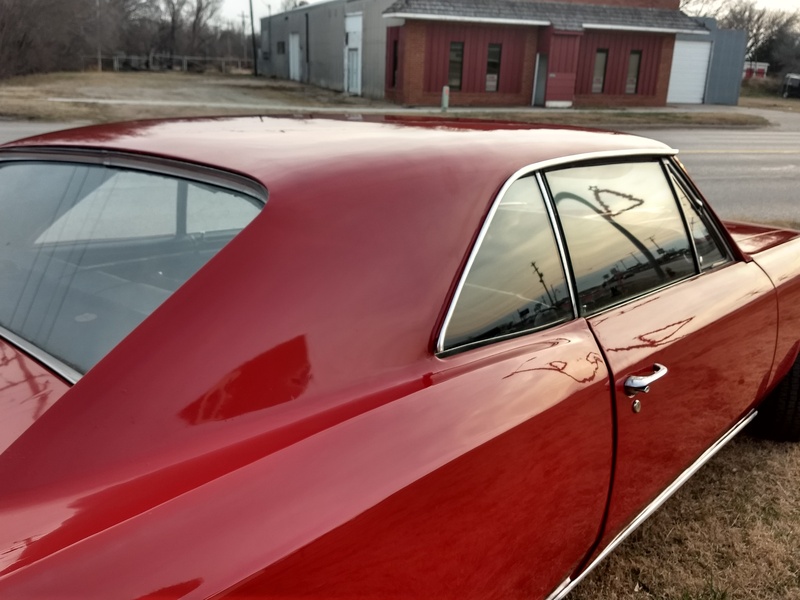 still has a nice shine, and puts off good reflections. 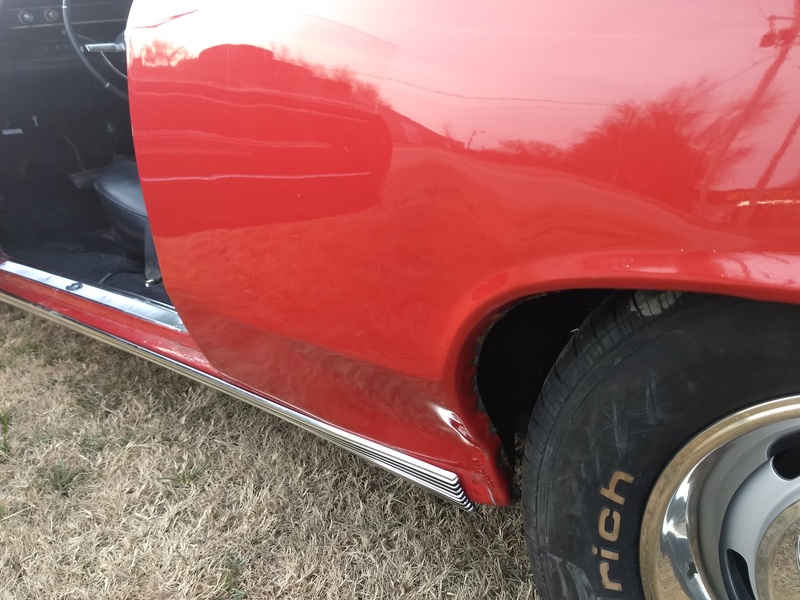 Both front and rear bumpers are new, new front marker lights, and new SS side trim. 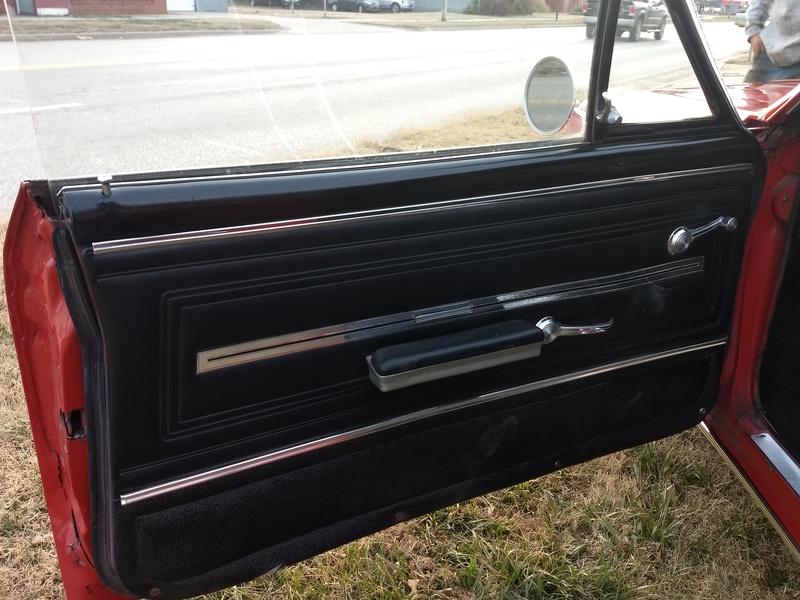 It has suffered a few bumps in bruises over the years. 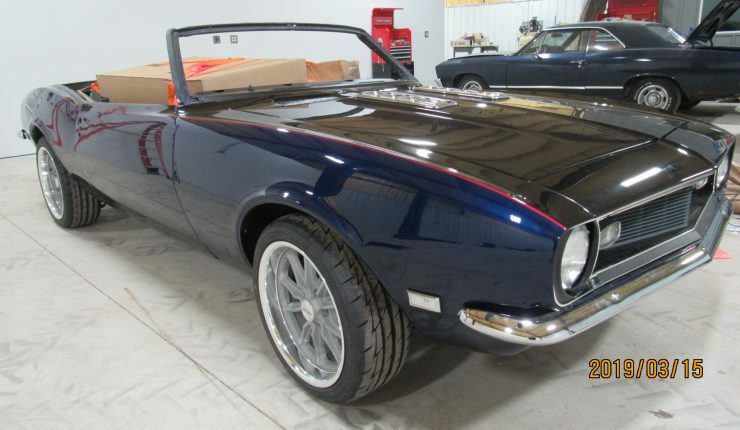 This would be a great car to get into, have fun with, and upgrade the cosmetics as you go. 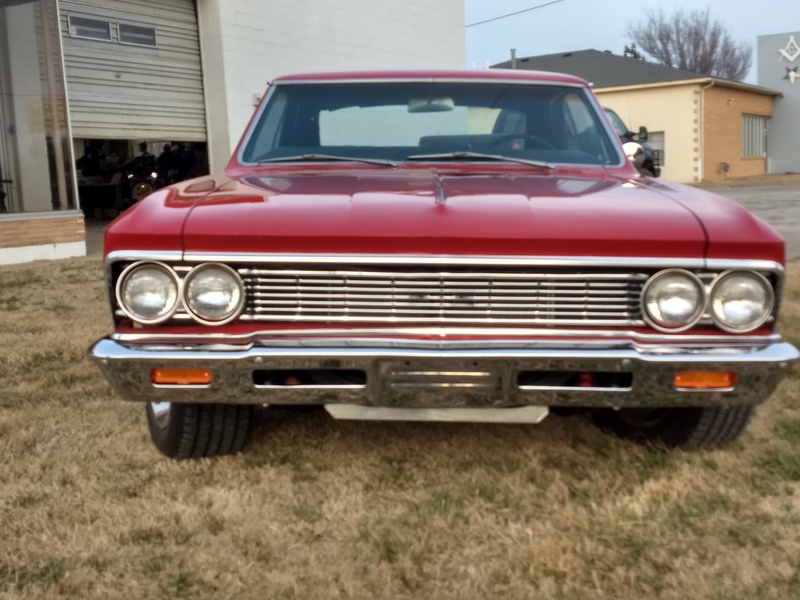 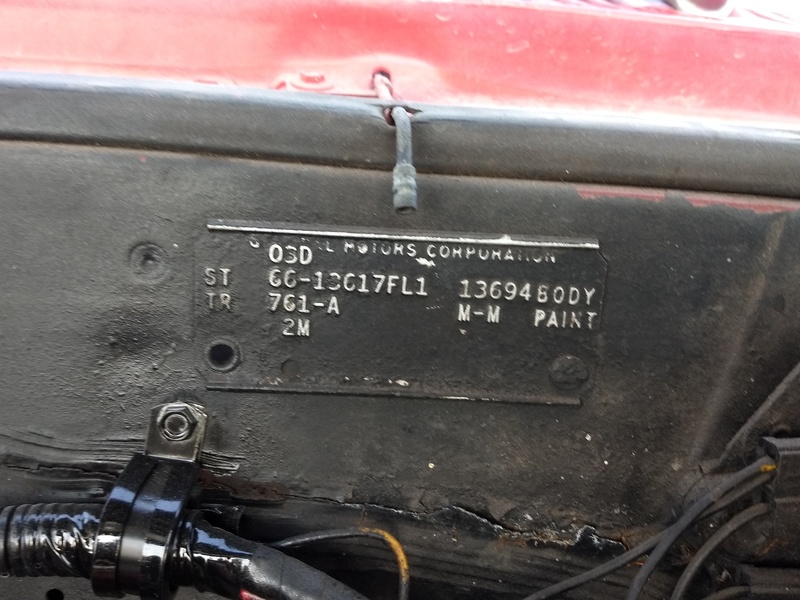 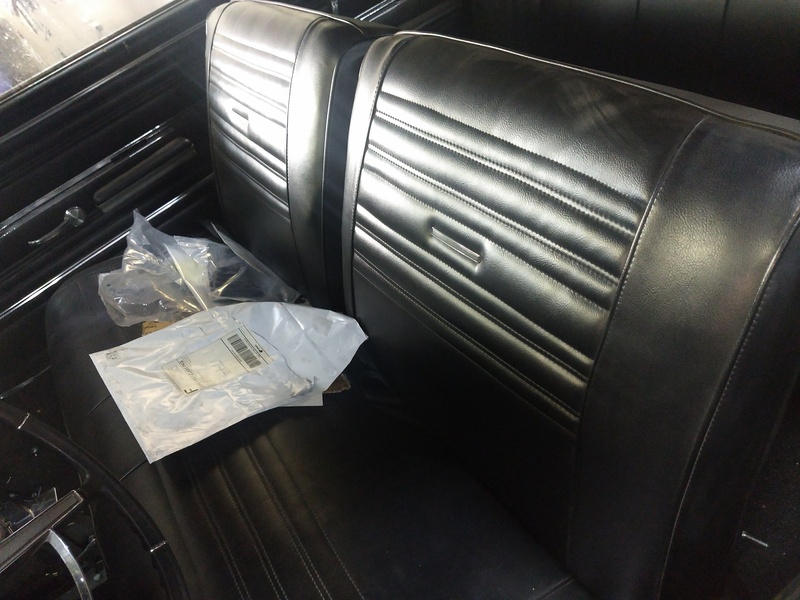 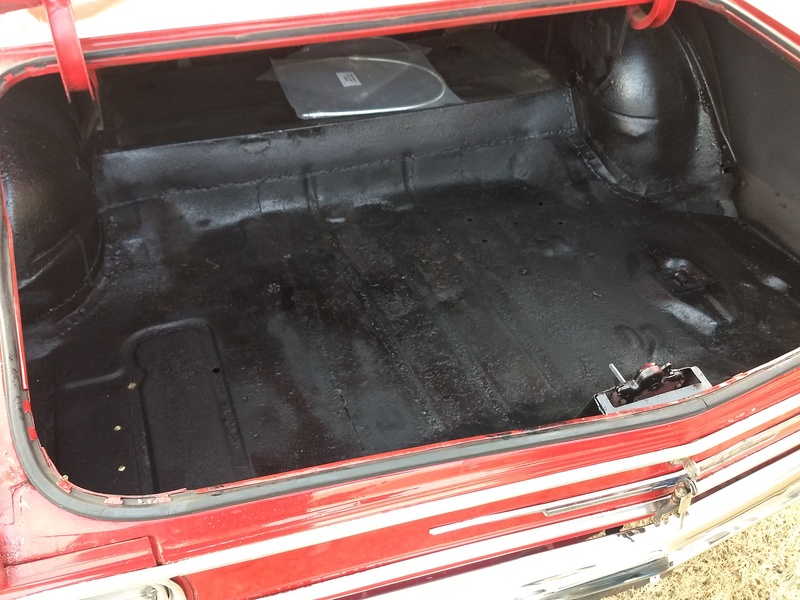 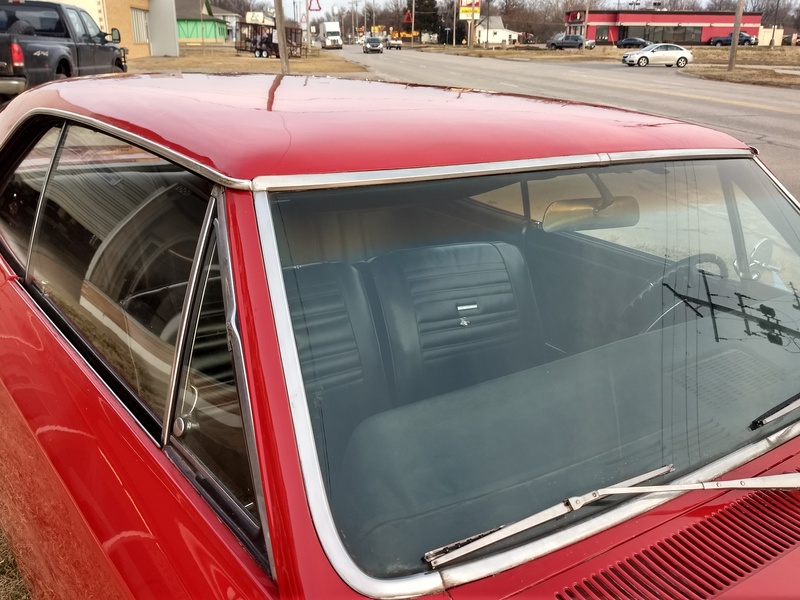 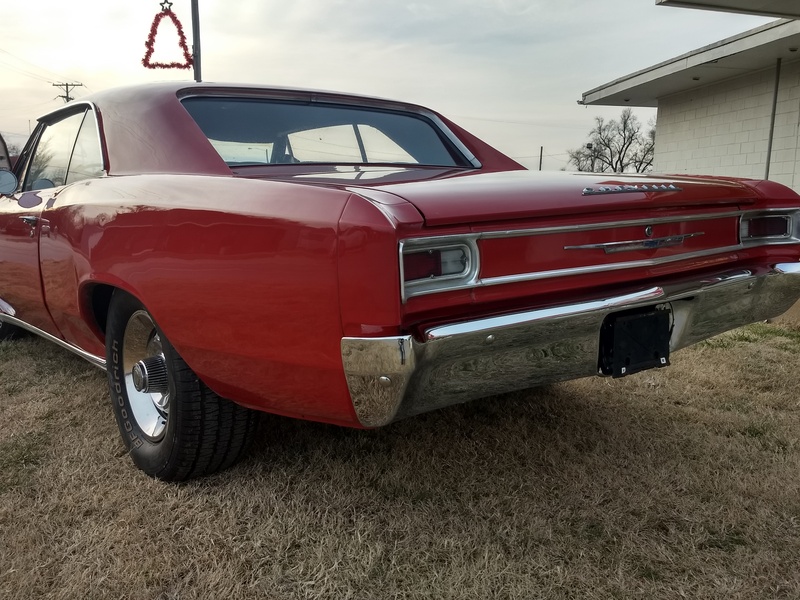 The Chevelle is not being listed as a perfect car, but one that has plenty of life left in it and can be personalized by the DIYer or professional.